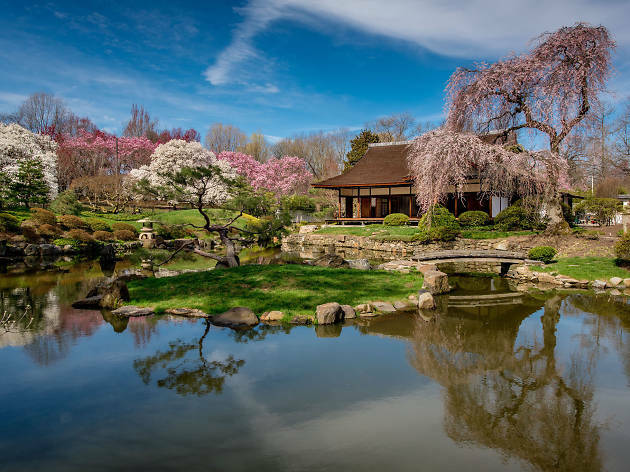 Although it is located within West Fairmount Park, the Shofuso Japanese House and Garden deserves its own spot in the limelight. 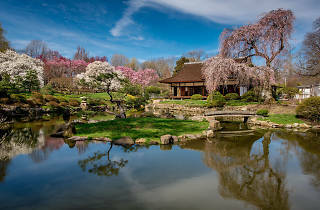 This traditional-style Japanese house was originally conceived as part of an exhibition at the Museum of Modern Art in NYC, but was moved to Philadelphia in the 1950s to the site of a Japanese garden that has roots dating back to the 1876 Centennial Exposition. When in need of a moment of Zen, visit Shofuso and enjoy the koi pond, tea garden and house. Check the website for ongoing programming, classes, events and exhibitions. Shofuso is especially popular in the spring during cherry blossom season.